Social Media Is About Engagement, That’s Where Your Customers Are, Why Not Join Them? Building your social media presence can be an effective way to engage current and potential customers, and even build your website’s search engine optimisation… But where do you start? How can social media channels help your business? What social media websites are most appropriate for your type of business? What the heck is “tweeting”, anyway? 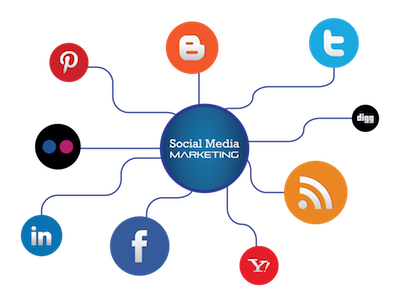 We offer complete solutions on networks such as Facebook, LinkedIn, YouTube, Twitter, Instagram, Flickr, StumbleUpon, Delicious, and others. Need Help Building Your Social Media Strategy in Brisbane? Our social media strategists understand the business behind an effective, professional social presence. Contact us today to speak with one of our social media consultants, and learn more about how we can help you build your social clout and connect with your customers in their environment!